Karin Comeaux have been a full time real estate agent in Las Vegas, NV since 2004. Specializing in Foreclosures, Short Sales, & Traditional Sales. Karin Comeaux is a Certified NACA agent (home buying program with 0% down & NO closing cost, and you don't need good credit) & other programs helping 1st time buyers. Karin Comeaux is also a Certified National Mortgage Forgiveness Plan Specialist (helping distressed home owners). Being a Veteran-Certified Agent, we are able to offer veterans or active military up to *$7,500 towards there next purchase or sell of their home. 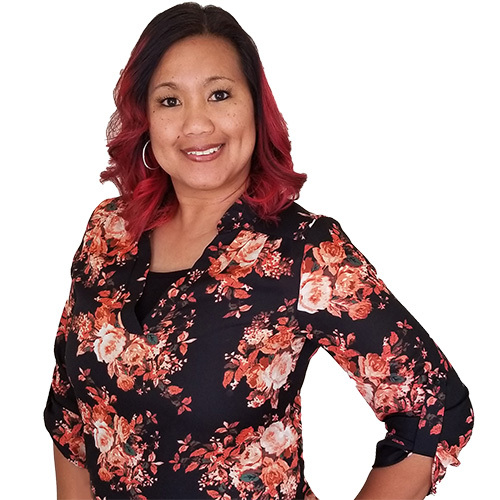 Karin Comeaux's goal is to provide you with the highest quality service, making your home buying and/or selling (short sale or traditional) an enjoyable experience. Karin Comeaux is a licensed Property Manager, specializing in finding real estate investments with a strong cash flow. Helping Investors find the perfect rental property and qualified renters. Taking the stress off of our clients by managing their investment and putting money into their pockets. A: I know that buying or selling real estate can be one of the most exciting or stressful times of your life, and I help my clients through every step of the process. I am easy to work with, honest, hardworking, and I plan on exceeding your expectations! 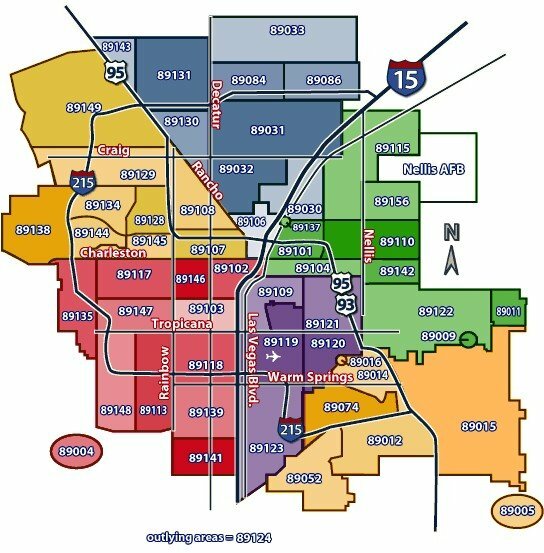 A: I specialize in residential real estate in Las Vegas, North Las Vegas, Henderson, Green Valley, Boulder City and Pahrump. I do a lot of work with "flippers," helping them find great deals and ultimately getting them top dollar for the homes they have remodeled. I have also had great success negotiating short sales for my clients.